Love & Chaos was so excited to be involved in this new book series by the award-winning Australian author Dianne (Di) Bates. Awesome Animals is a series of 3 children’s non-fiction books about cats, dogs and horses. 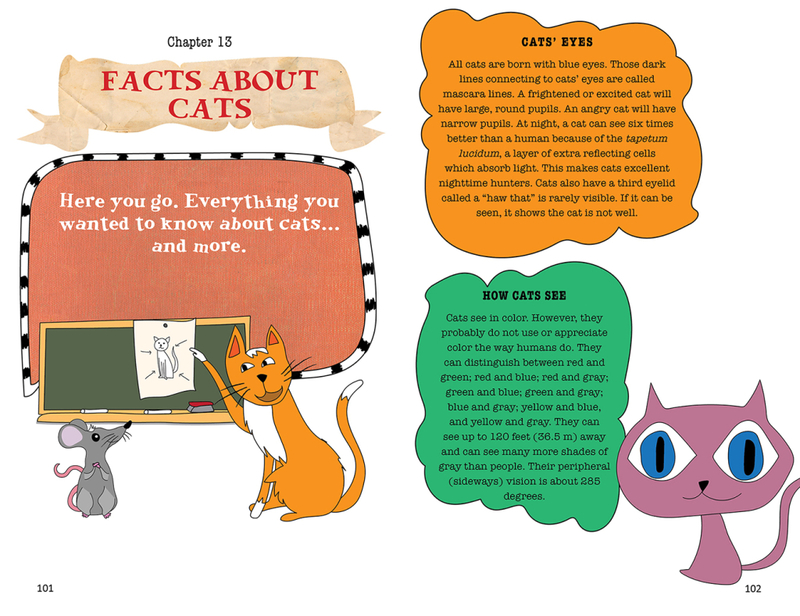 Each book contains fun facts and amazing stories about animals. Di Bates describes the series as: “like a Guinness Book Of Records meets Ripley’s Believe It or Not!” They combine jaw-dropping facts, amazing but true stories of animals throughout history, along with jokes and verse. We were chosen by Australian owned independent publisher Big Sky Publishing to design, lay out and produce the books from the initial concepts through to final print. 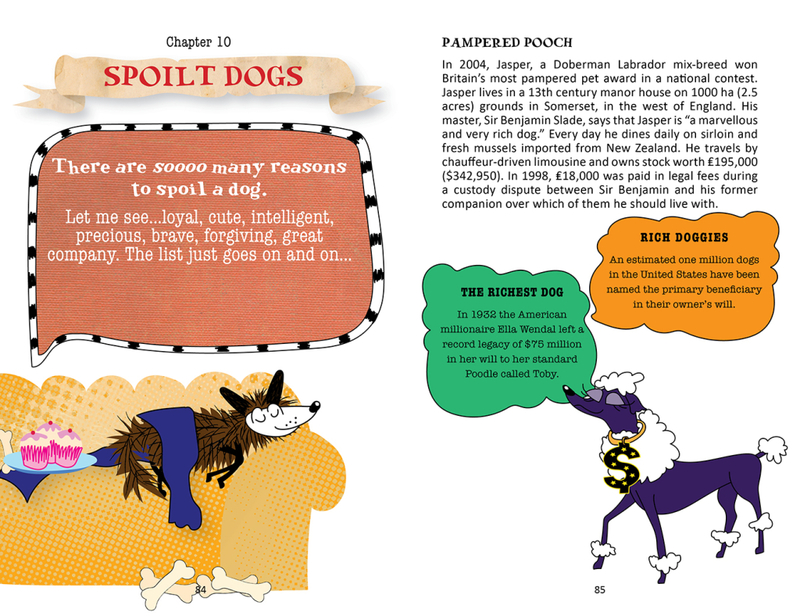 We developed an illustrated character for each book, who introduces each chapter doing weird and wonderful things. 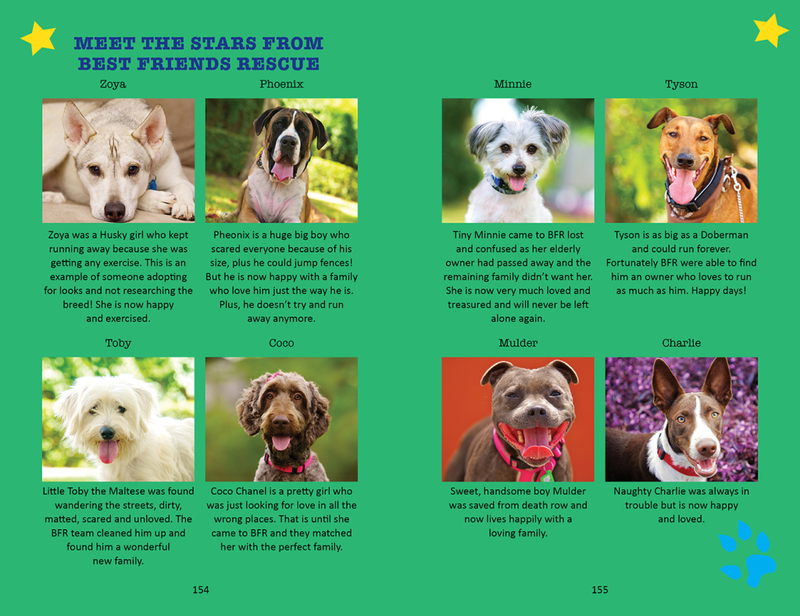 The books combine our digital illustrations with beautiful photographic imagery of animals sourced from rescue shelters, Little Legs Cat Rescue, QLD & Best Friends Rescue. 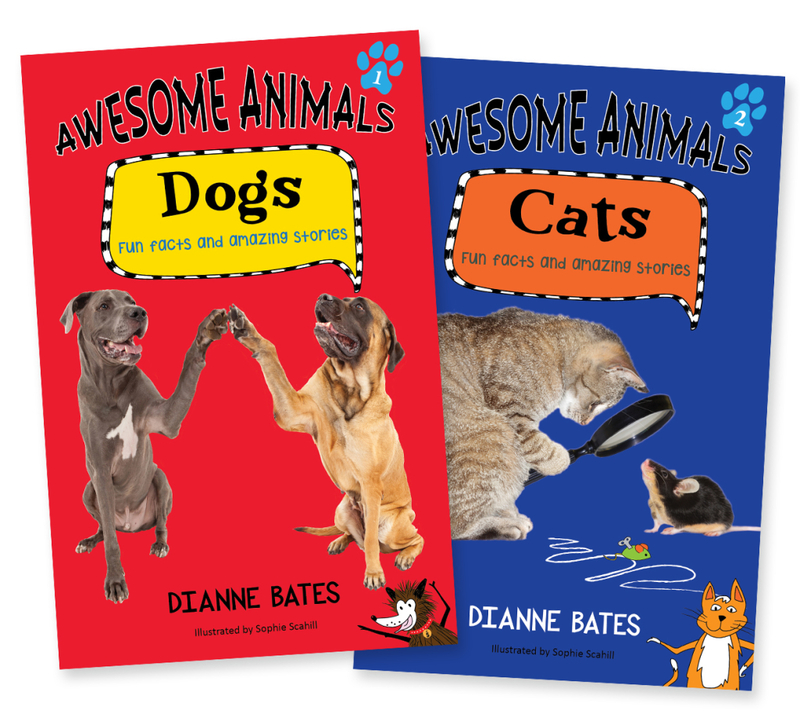 The first 2 books in the series, ‘Awesome Animals Cats’ & ‘Awesome Animals Dogs’ are available now through Big Sky Publishing.